These are one size fits all . Women Comfortable Muslim Islamic Ramadan Hijab Long Scarf Shawl Wrap Headwear Solid Color. 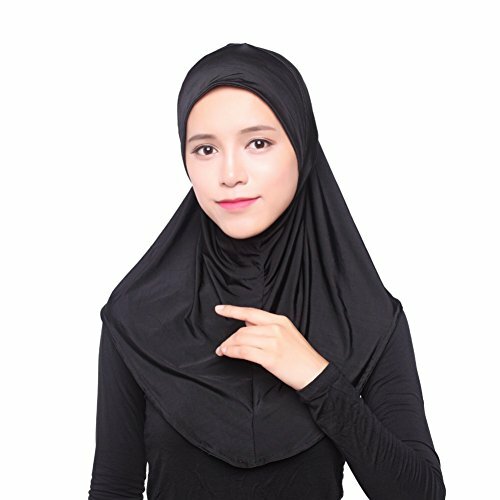 Dual-purpose, not only as hijab also can be scarf, perfect head accessory for women.